We are local to the area and have the local knowledge to best service our customers’ needs in selling, buying and renting real estate. We continually attend courses and seminars in order to keep ourselves updated with new innovations/ideas/technologies. These updates are then passed on to our customer base as improvements to our service offerings. Property Network is a brand created for, and managed by Real Estate Principals and their staff. 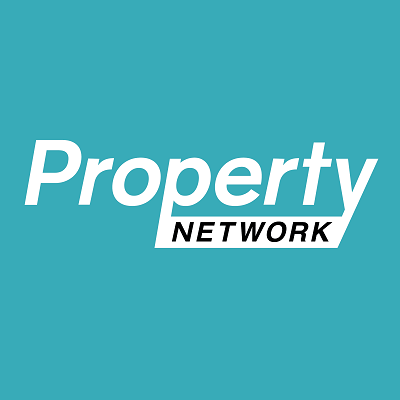 Each member of the Property Network group has a vested interest in the brand name, and as such, they all strive to maintain and improve all Property Network processes and procedures. 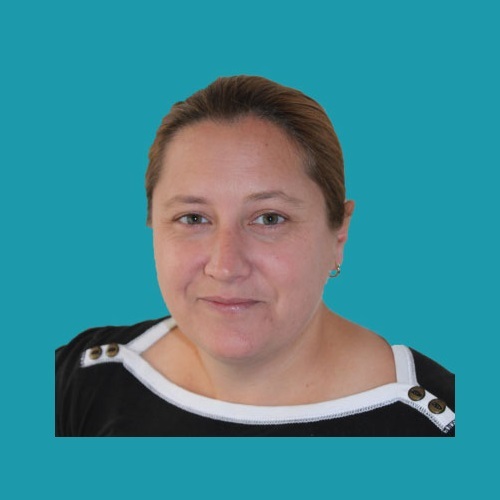 Whether you would like to join Property Network as a real estate agency or simply do business with our members, you can be assured of one thing. Our clients continue to refer us because we deliver.